Permas Jaya Golf Club, the best 9 Holes Course in Johor, Southern Malaysia was designed by Tesoro Golf Design and completed for play in 1994. The most conveniently located in Johor Bahru (JB) as it is only 10 minutes from JB City Centre. Located in Bandar Baru Permas Jaya where Shopping Malls ranging from Jaya Jusco to Tesco, Carrefour and Giant Hypermarket are all within short distance away. There are also lots of Budget Hotels and Business Travelers Hotels with prices from only RM 50.00 to RM 80.00 per night. 3 minutes from the Golf Course is Bayu Senibong where you can taste fresh Seafood from the 2 seaside restaurants. Not forgetting the ever popular Nasi Lemak stall in Bayu Senibong which operates from 6.00 PM daily. Inside the Golf Club, you can find a 2 Tier Driving Range, well equipped Pro Shop and the newly renovated Cafeteria, Pub & Bistro. There is also Putting Practice Green, Pitching & Chipping Practice Green and Practice Bunker. 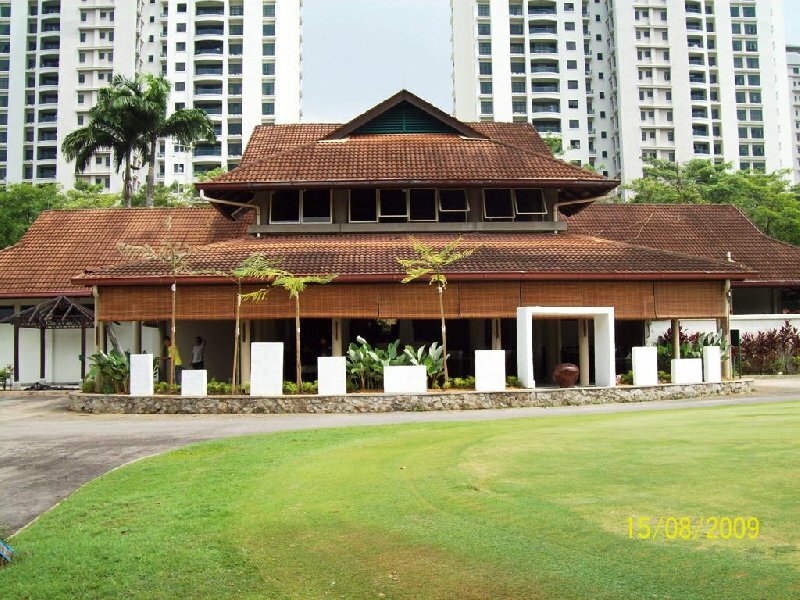 With a Green Speed of 9, a popular place to play among the locals, expatriates and Singaporeans.